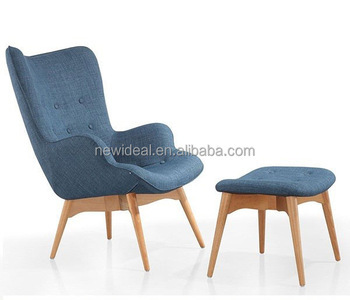 Supply various styles furniture such as: living room furniture, kid's furniture, sofa, sofa bed, stool, ottomans, recliner, chair, armchair, dining room furniture and bean bag chair, etc. 1.Damaged products are not allowed for packing. 2.Every phase of production are followed. The reasons we are chosen? 1. Factory directly sales for more than 10years. 3. Attractive,durable,high quality and reasonable price. We are honor to be your first supplier! Just feel free to contact us, we will be at your service any time.